Hunting and biological diversity: Protecting species or individuals? Managing biodiversity: What strategies for a joint heritage? 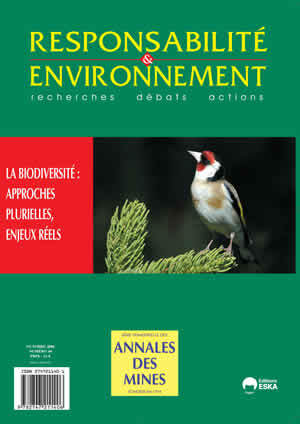 Professeur de "Gestion du vivant et stratégies patrimoniales"
Biodiversity : For what, for whom, by whom?